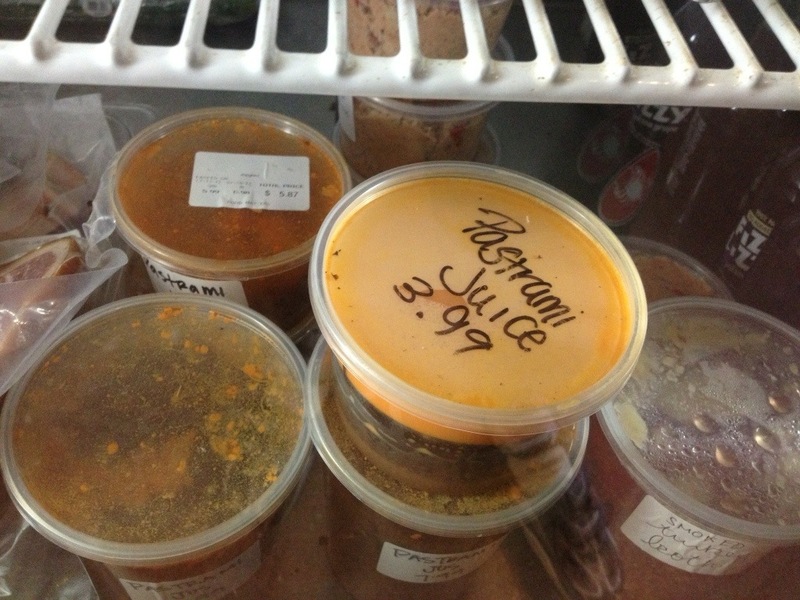 Pastrami Juice gets its name from a butcher in the Georgetown neighborhood of Washington, DC. Famous (and rightfully so!) for its pastrami, Stachowski’s began selling the “jus” from its batches. As soon as I saw a jar of this nectar, I knew I wanted to take a bath in it… and my blog had a name.